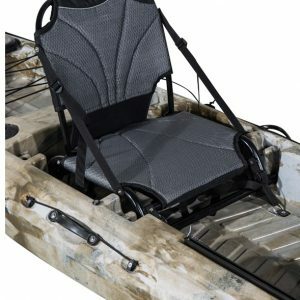 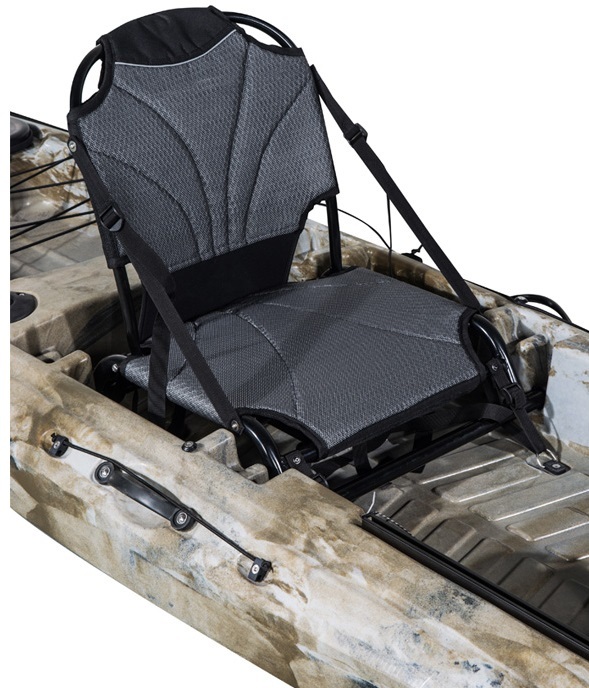 The Viper 12 will take you to fishing spots simply inaccessible any other way. 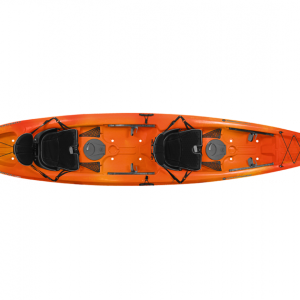 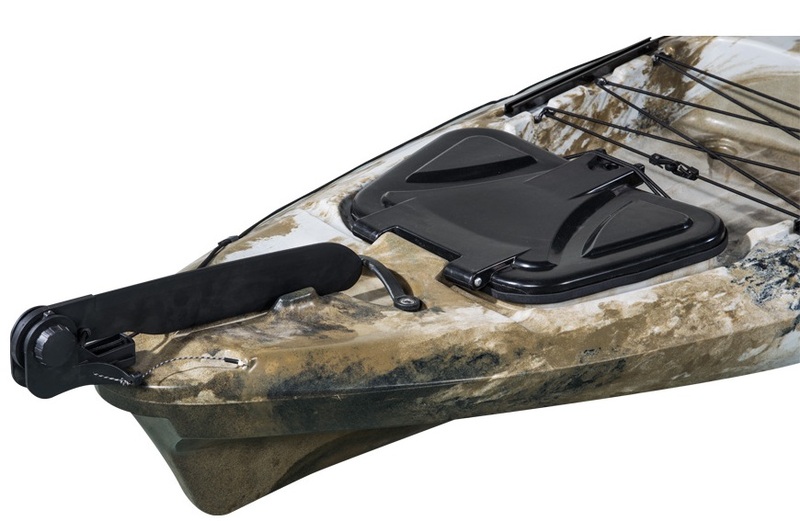 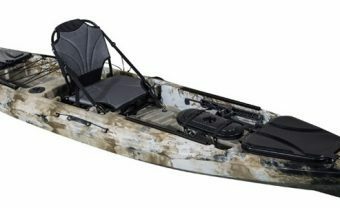 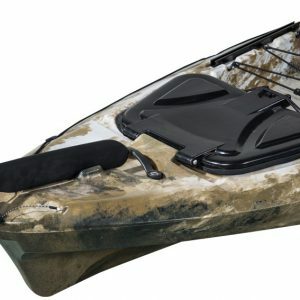 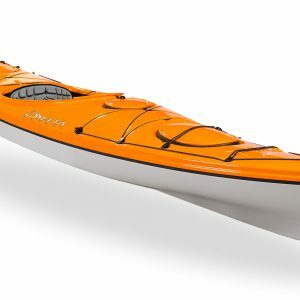 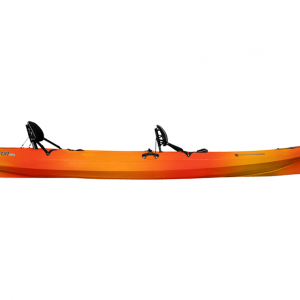 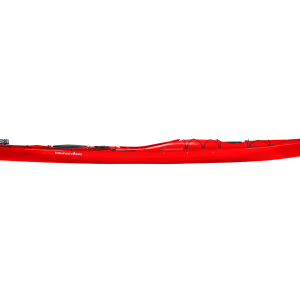 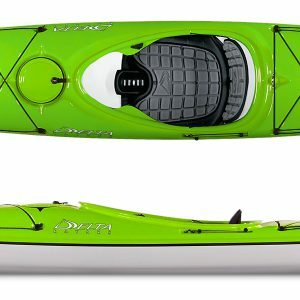 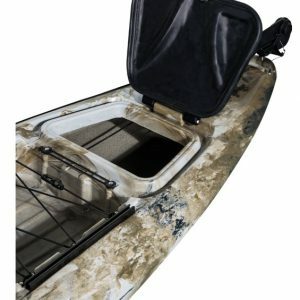 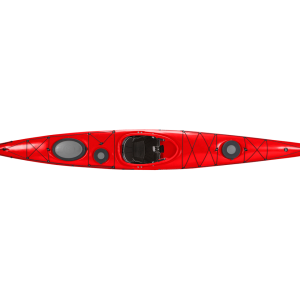 Great all round midsize fishing kayak perfect most situations for inland waterways and shoreline adventures. 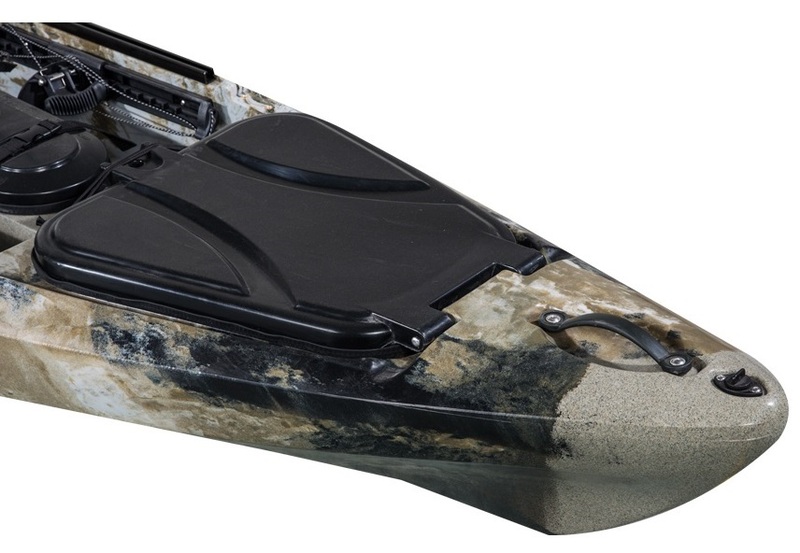 Versatile length and fitted with a rudder, the Viper 12 is efficient in the water, tracks and responds well. 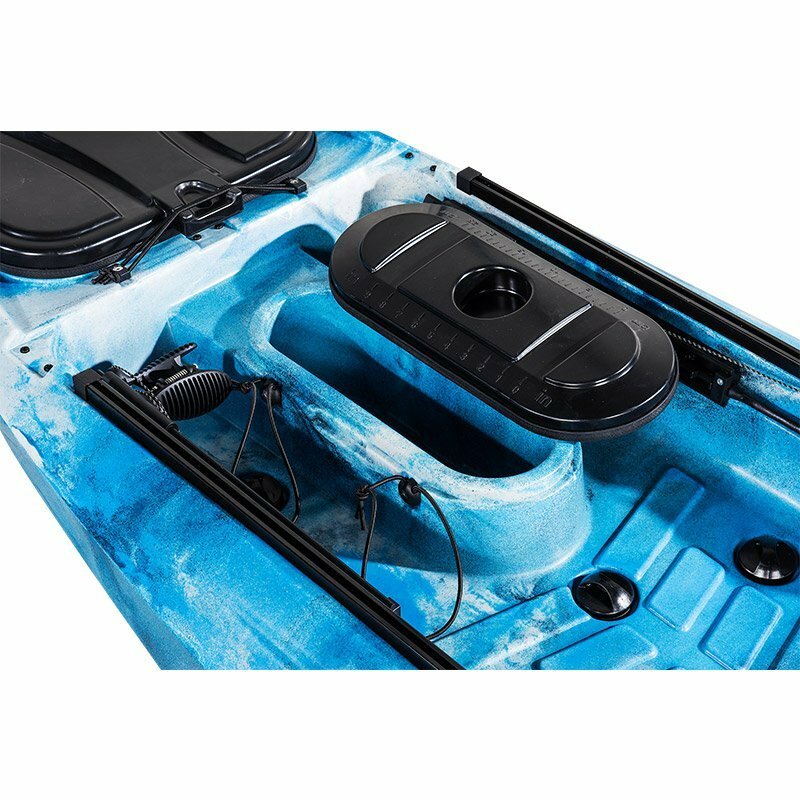 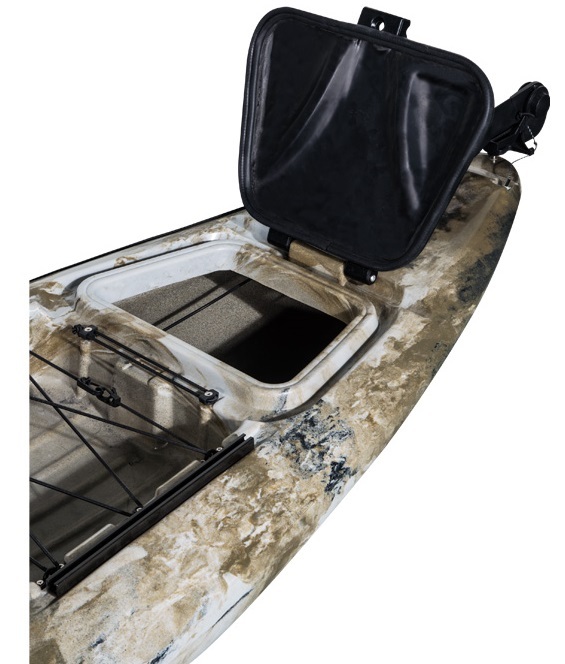 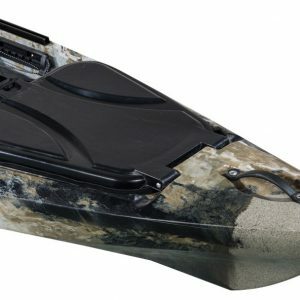 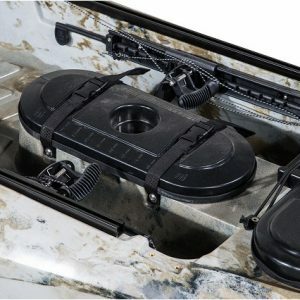 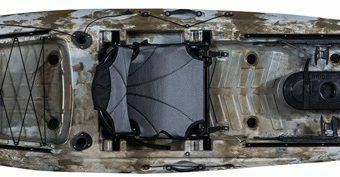 The molded in centre catch tank provides a great storage option for fish & bait and also features a clip down lid with multiple mounting options for additional accessories or a fish finder. 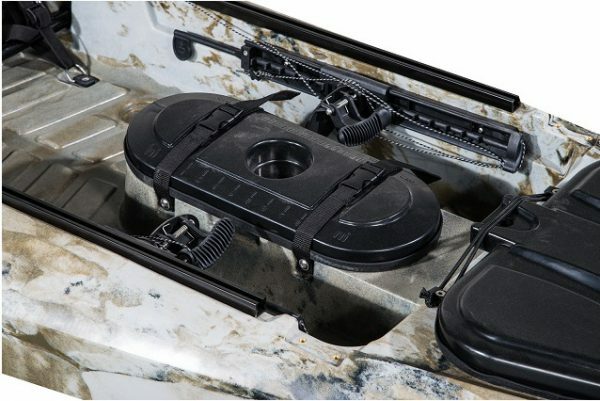 Centre console hatch with storage compartment ideal for fish, bait etc.